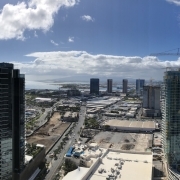 Korean developer SamKoo is going to build a second condo tower in booming Honolulu. 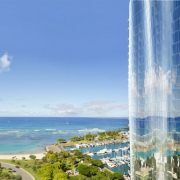 The condo building, The Central Ala Moana, is expected to break ground in 2019. 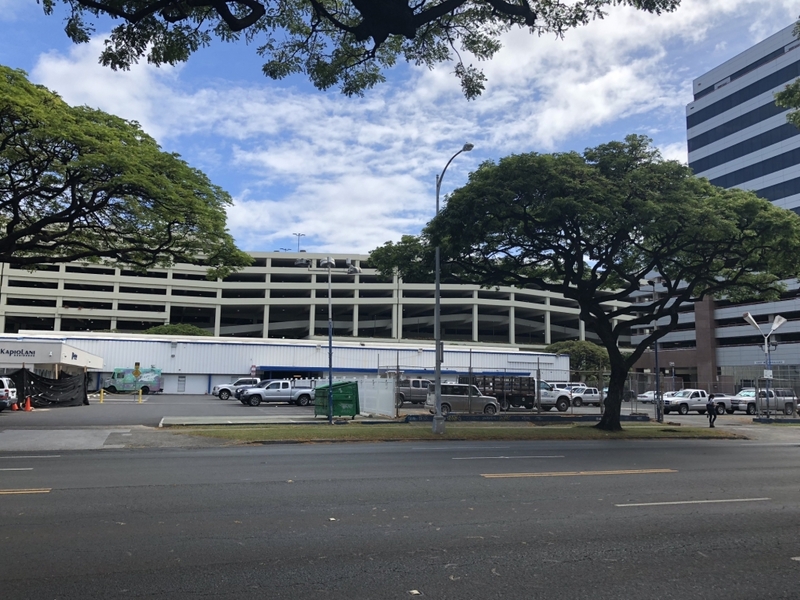 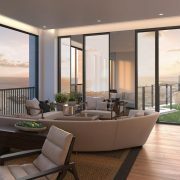 SamKoo Hawaii has currently a condo building on the way in Honolulu, Kapiolani Residence, expected to be completed this year.